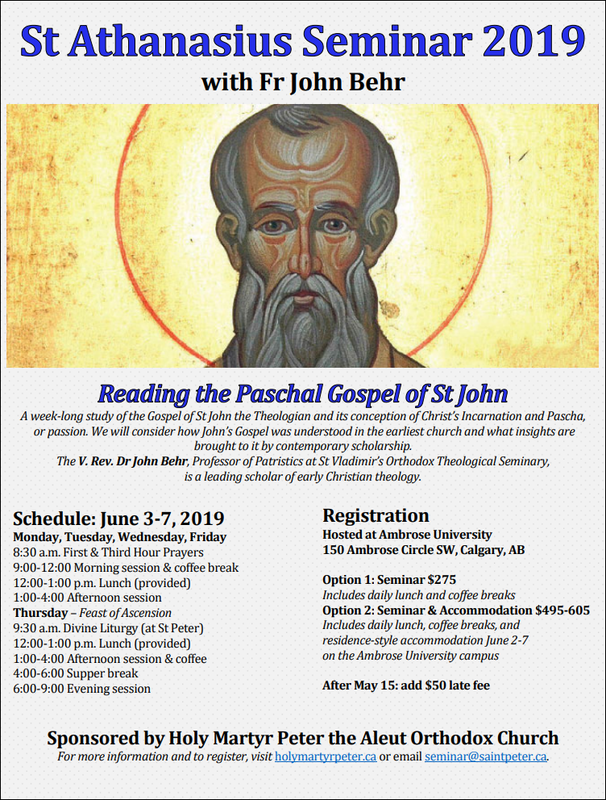 Join us for a week-long study of the Gospel of St John the Theologian and its conception of Christ’s Incarnation and Pascha, or passion. We will consider how John’s Gospel was understood in the earliest church and what insights are brought to it by contemporary scholarship. Again this year, our lecturer is V. Rev. Dr. John Behr, Professor of Patristics at St Vladimir’s Orthodox Theological Seminary and a leading scholar of early Christian theology. To register, please use this Registration Form.